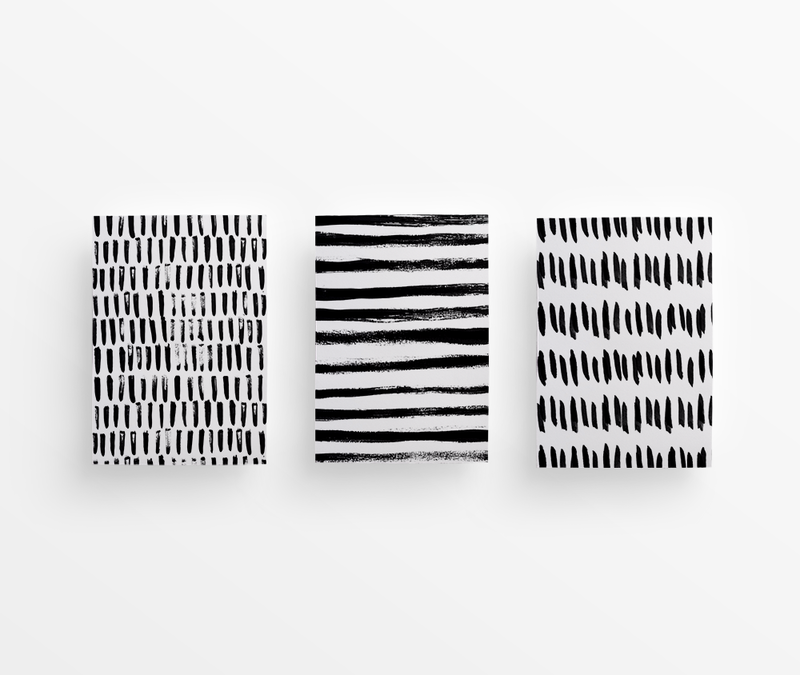 Dianna contacted me to help her create a custom lettered logo and brush patterns to represent her brand. 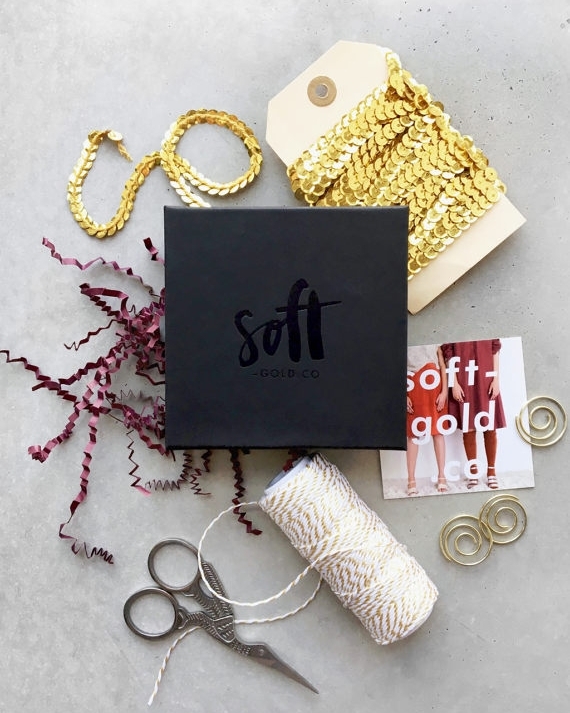 "Soft Gold Co is a line of modern jewelry grounded by minimalist metalwork & inspired by unique materials. 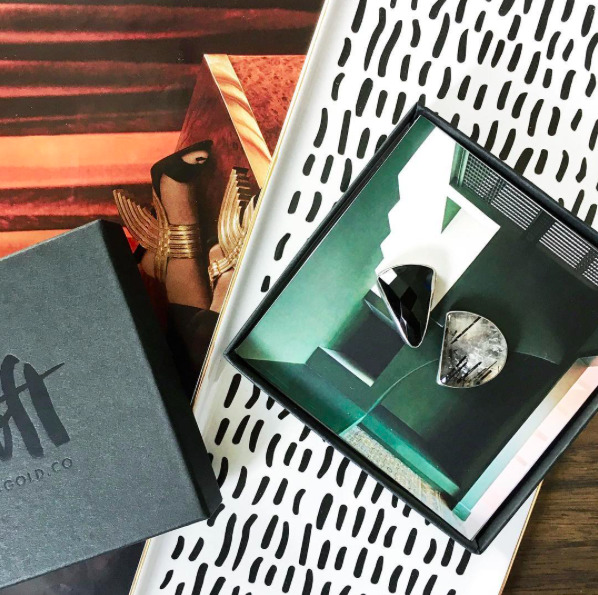 Design-centric art jewelry for the quixotic modern muse." Product images courtesy of Dianna Gendron of Soft Gold Co.